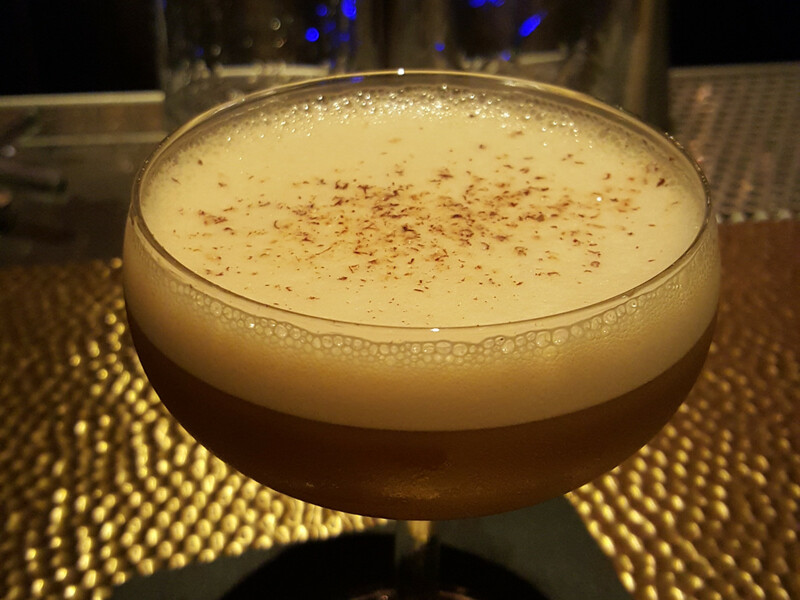 The holidays are here, and what better way to celebrate than with a cocktail? 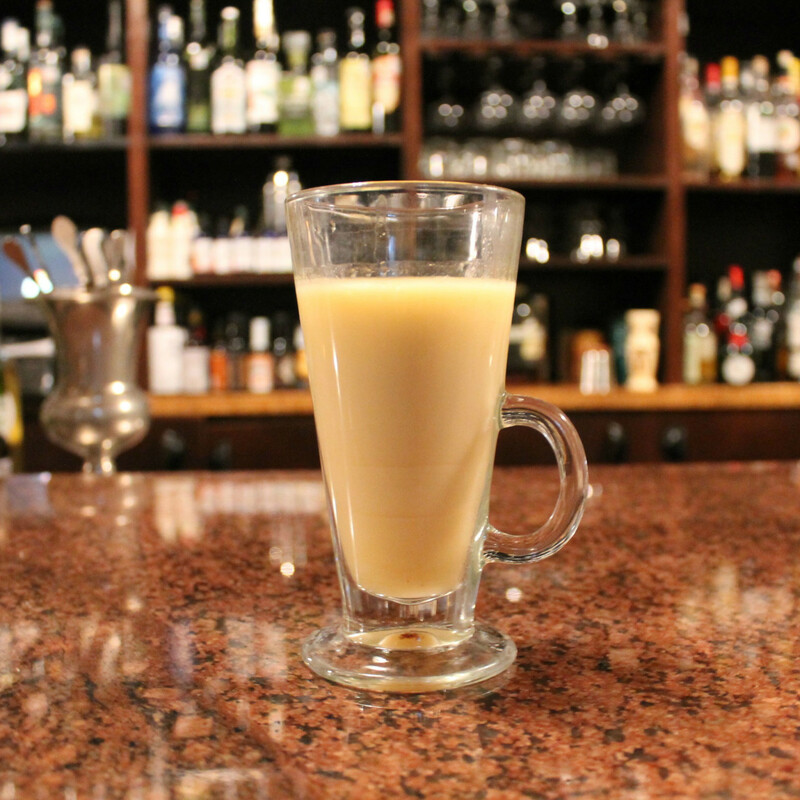 These six local libations go beyond the eggnog and mulled wine. Think outside the box and try one of these boozy little helpers for the holidays. 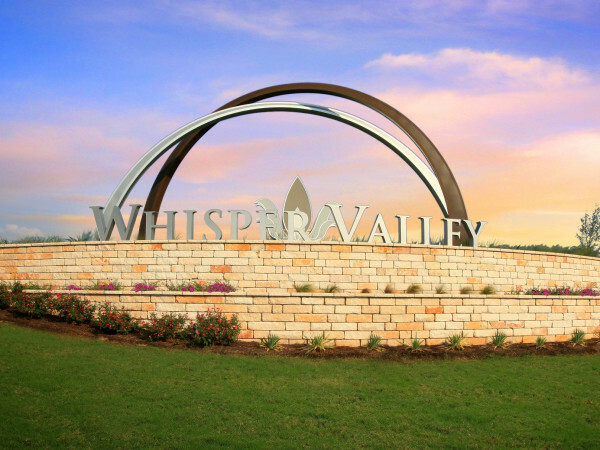 Those crazy kids at Ranch 616 are known for outlandish creations, and this one is no exception. 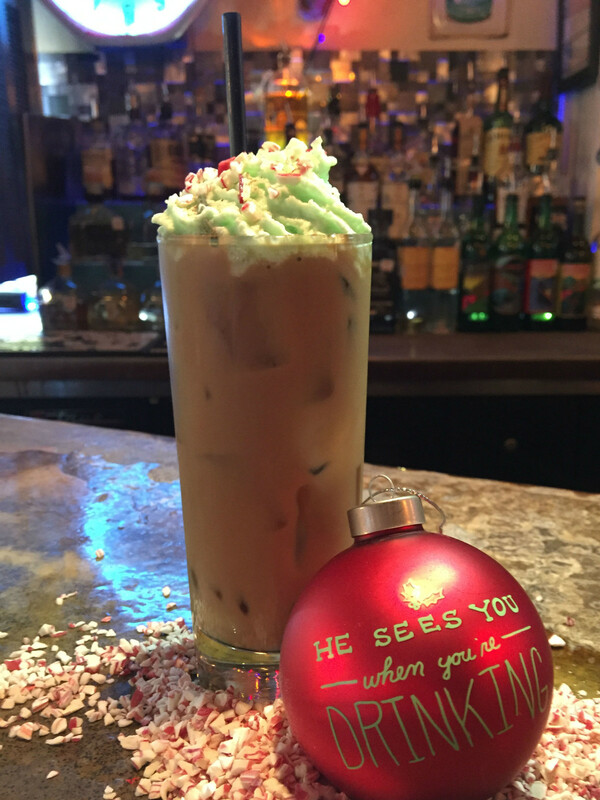 The Holidazed (& Confused) combines Casamigos blanco tequila, 1921 Crema de Tequila, RumChata, Kahlua, and Chameleon mocha cold brew, stirred with ice and strained into an ice-filled Collins glass. It is finished off with house-made mint bitters whipped cream and topped with nutmeg and crushed peppermint. Santa's little pick-me-up! 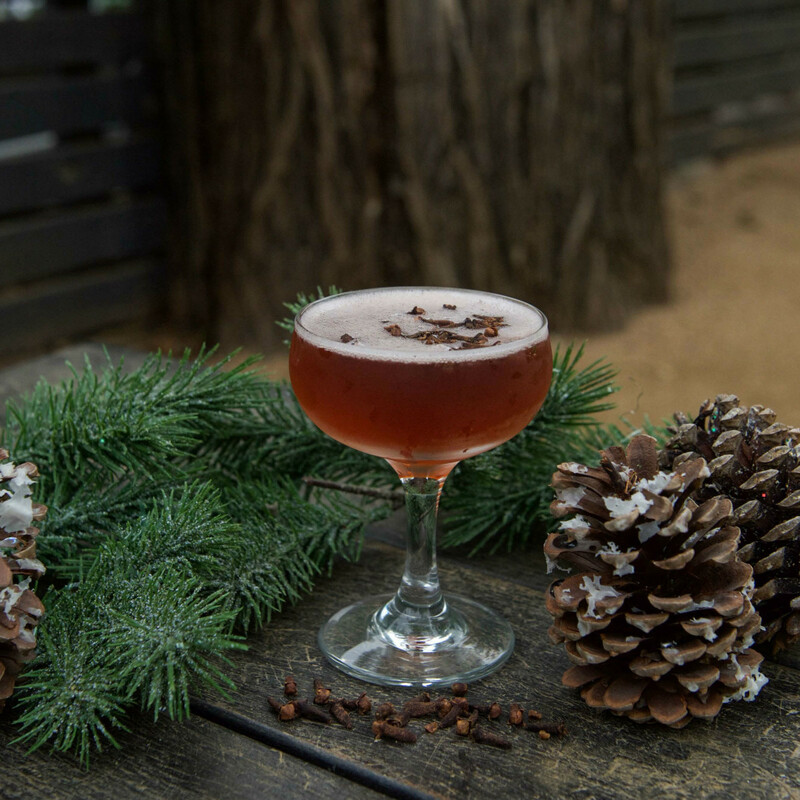 This popular Rainey Street outpost has a new holiday drink menu created by Stuart Thompson, head bartender/general manager, featuring cocktails inspired by A Christmas Story and National Lampoon’s Christmas. The Cousin Eddy caught our attention as a refreshing alternative to sweeter drinks: A blend of clove-infused bourbon, cranberry liqueur, and angostura bitters is topped with Champagne and served up in a coupe. Festive! 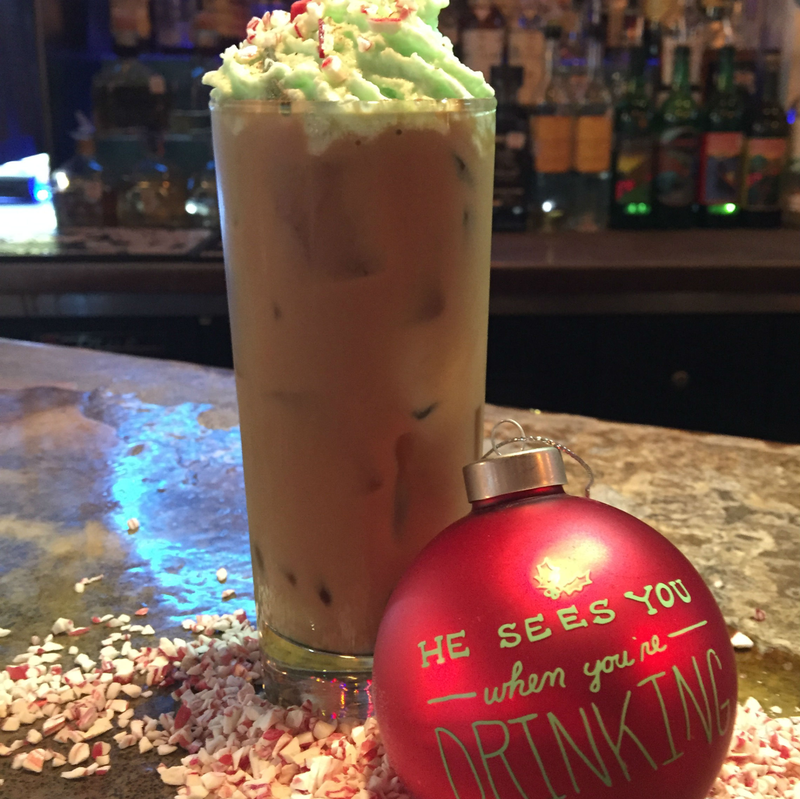 Beverage Director Jen Keyser came up with this outstanding drink that combines holiday flavors in a light yet boozy concoction. 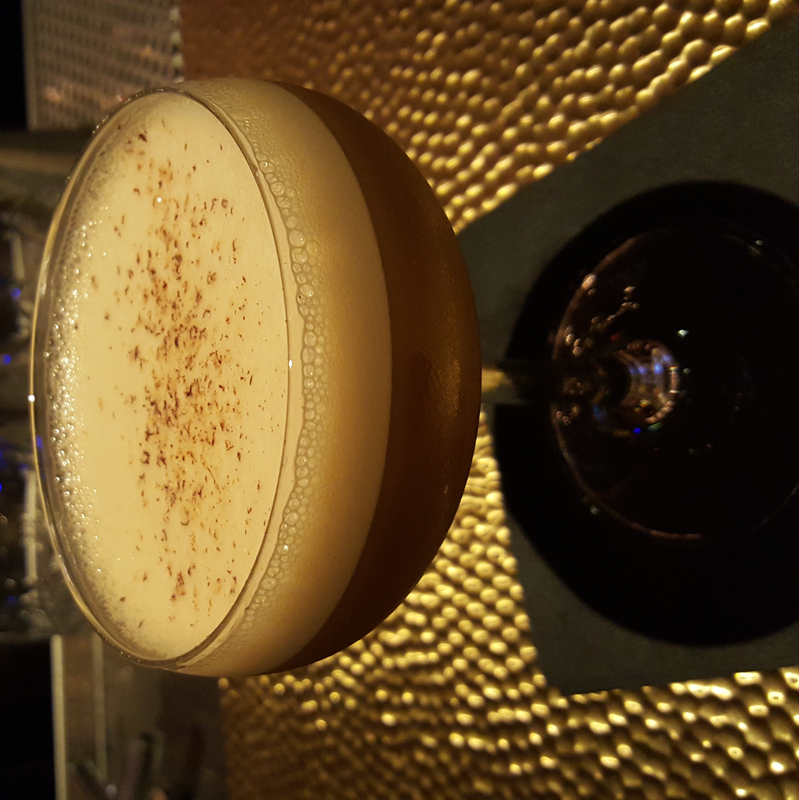 Laird's Applejack brandy, orgeat, and pumpkin water are shaken with an egg white for texture, adding a dash of Tiki bitters for balance and a dusting of cinnamon as garnish. The cocktail’s name is equally awesome: Jupiter's Lament, the title of a Smashing Pumpkins song. It will be available starting December 2. 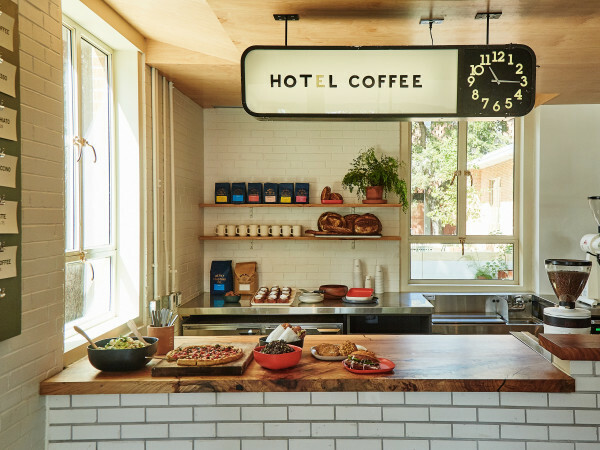 Known for inventive takes on classic cocktails, the guys at Péché are taking a holiday staple and running away with it. 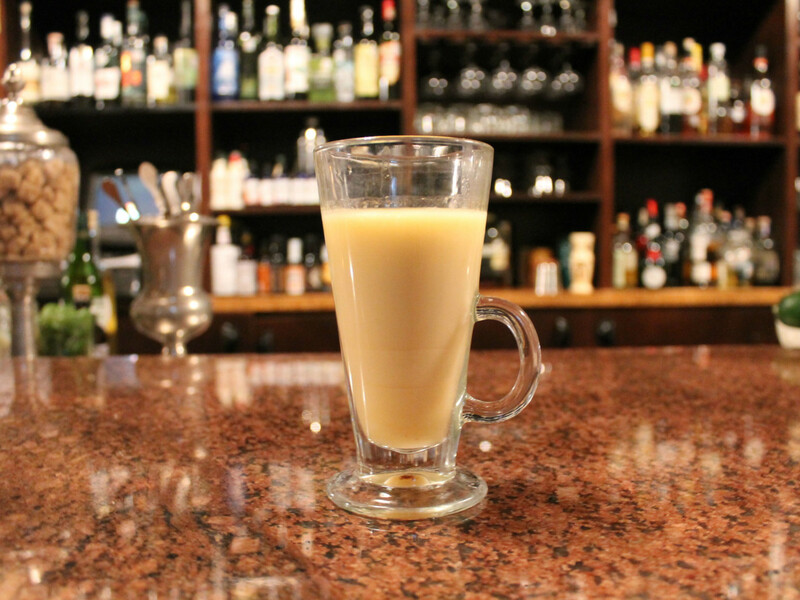 Their version of hot buttered rum is made with Brugal rum and real butter, spiked with allspice dram, and topped with cinnamon. All that's missing is a roaring fireplace. 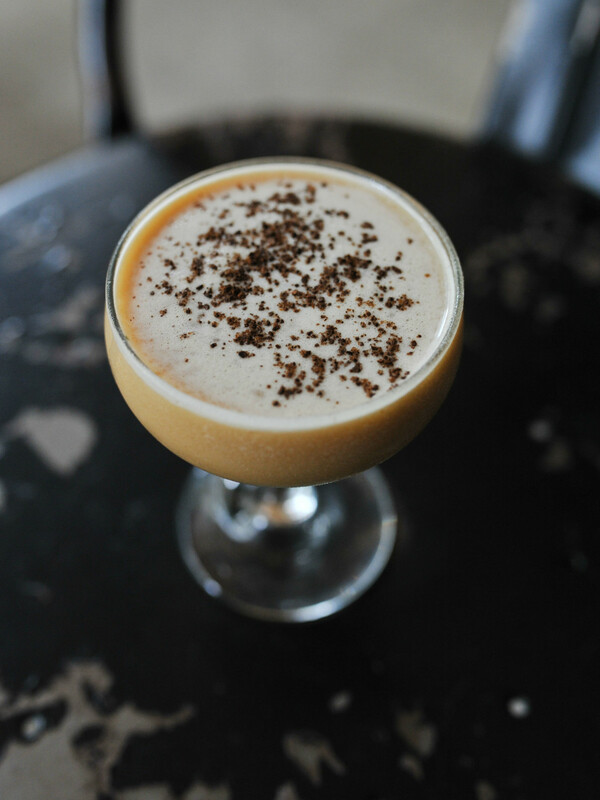 The Southern-inspired East Austin favorite is serving the Maple Leaf, a cocktail featured on the dessert and brunch menu. 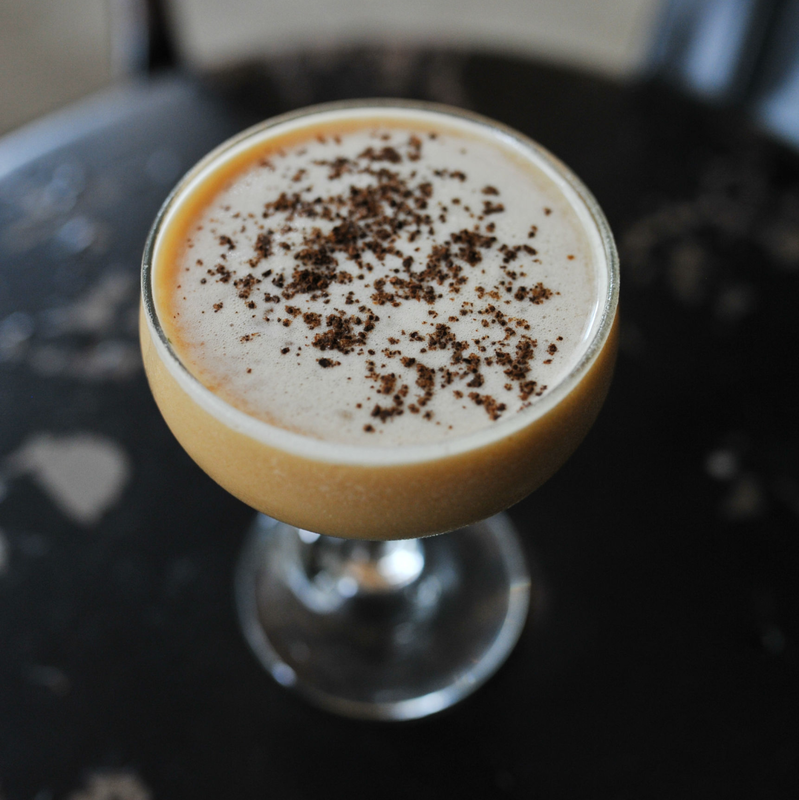 It is made with bourbon, cold-brew coffee, falernum, chocolate bitters, maple-infused simple syrup, and house-made Frangelico ice cream. This light yet rich drink is a satisfying end to a holiday meal. 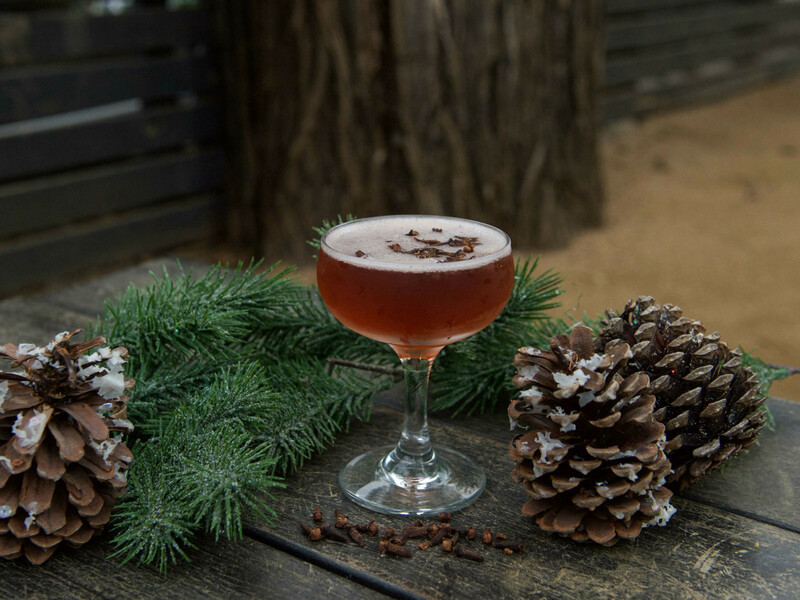 For the new winter menu, General Manager Michael Phillips came up with a potent, spicy beverage he named Bonita Amplebum: silver cachaça, Beckerovka, gran classico, spiced apple reduction, and walnut bitters, served on crushed ice, fix-style. This cocktail is elegant, seasonal, and definitely out of the ordinary — in classic Midnight Cowboy style.